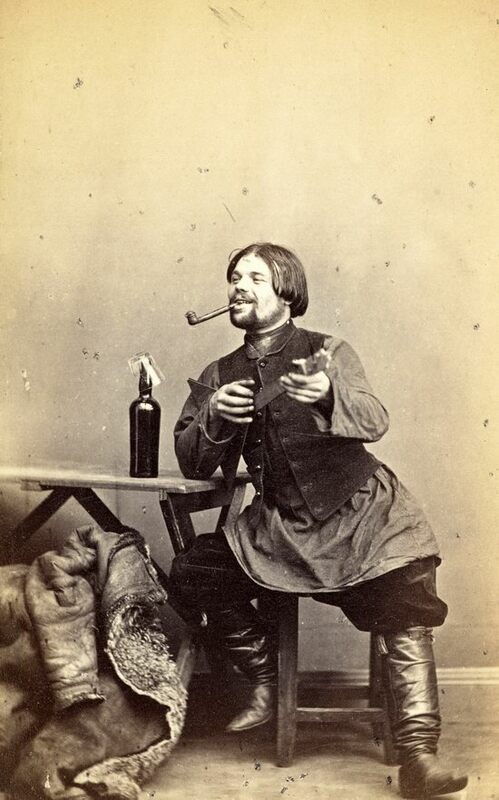 The second set of photos of common people taken by William Carrick (1827-1878), a Scottish-Russian artist and photographer, in the Russian Empire. The first part. Source: humus. William Carrick (1827-1878) was a Scottish-Russian artist and photographer. 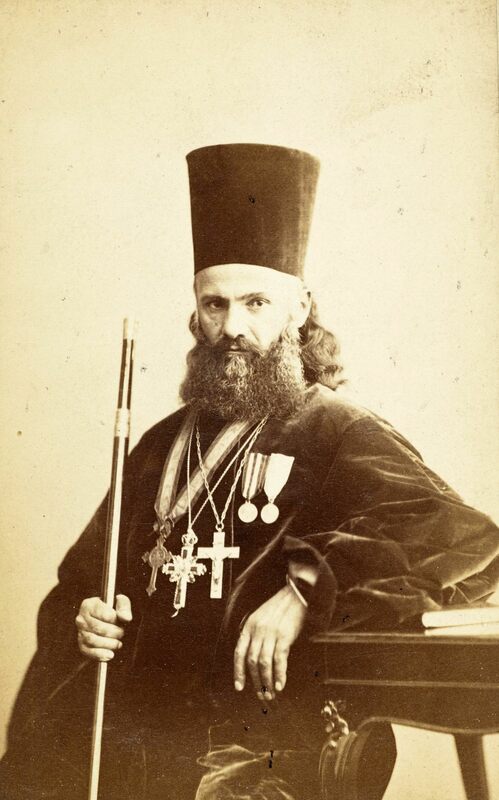 In 1859, in St. Petersburg, he opened the first photo studio in the Russian Empire. 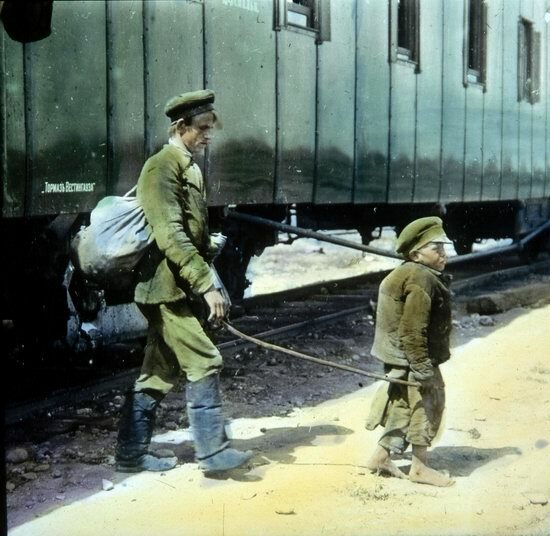 Carrick quickly gained fame, capturing the daily life of the country and became the first Russian ethnographer-photographer. 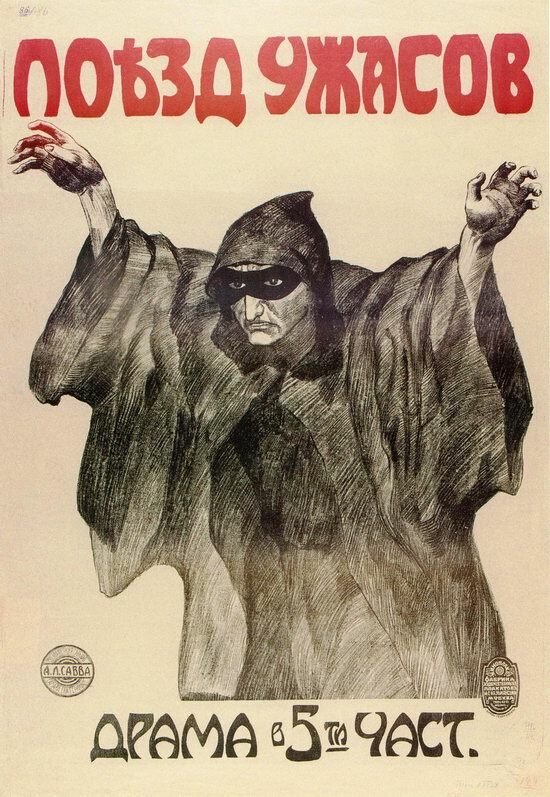 Let’s look at some of his works. The second part. Source: humus. Ivan Ivanovich Shishkin (1832-1898) was one of the greatest Russian landscape painters, who created very photorealistic pictures. 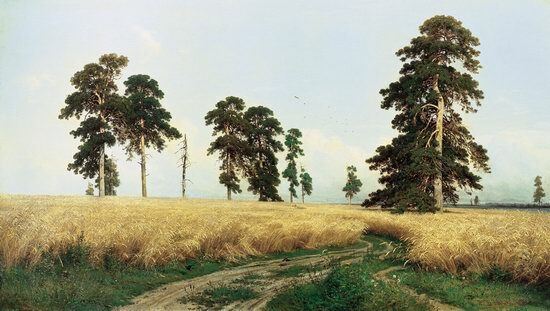 In his paintings he depicted the nature of the middle part of the East European Plain also known as Russian Plain, one of the largest plains in the world. 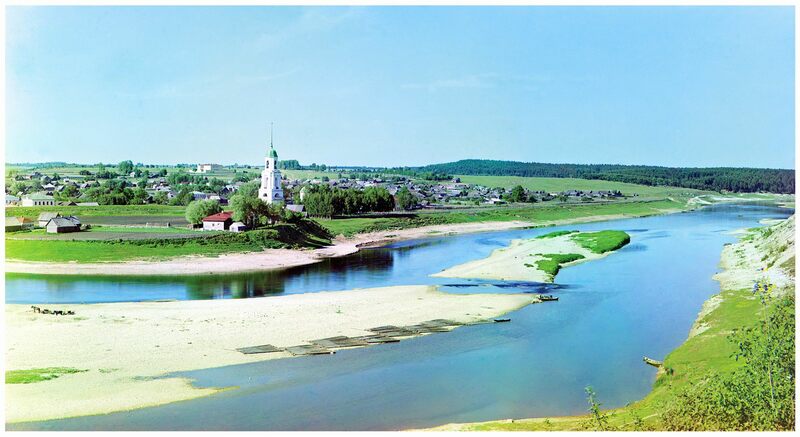 Today, Vytegra is a small town (since 1773) with a population of about 10,000 people standing on the banks of the Vytegra River, 337 km north-west of Vologda, in the Vologda region. You can see how this place looked like 108 years ago, in 1909. 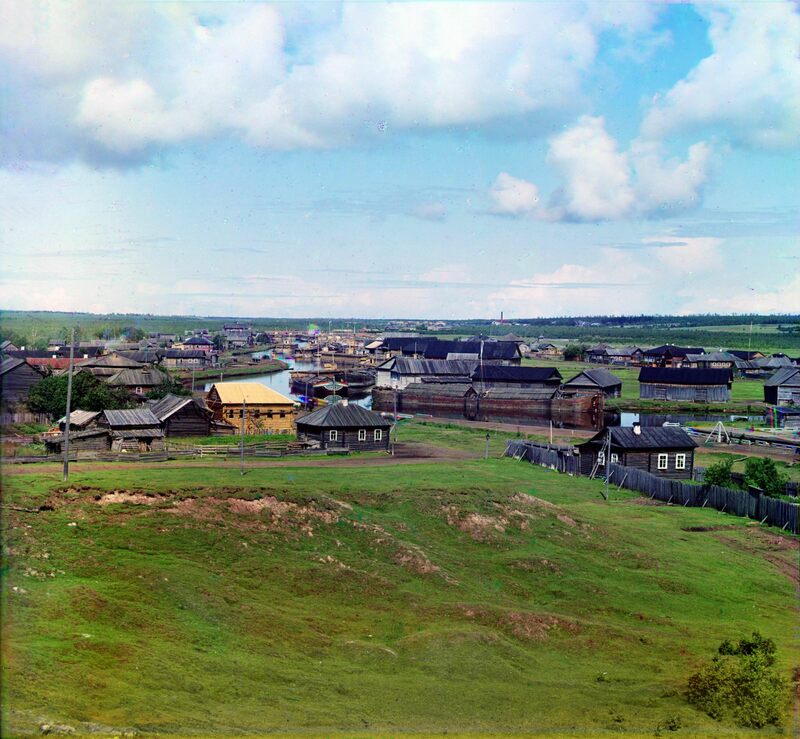 It is possible due to unique color photographs made by Sergey Prokudin-Gorsky. Source. General view of Vytegra and the Vytegra River. Sergey Mikhaylovich Prokudin-Gorsky (1863-1944) was a Russian photographer, chemist, and inventor, who made a significant contribution to the development of photography and cinematography and was a pioneer of color photography in Russia. In 1909-1916, Prokudin-Gorsky traveled a large part of the Russian Empire, photographing ancient churches, monasteries, factories, towns, villages, and a variety of domestic scenes. The town of Zubtsova on the Volga River (1910). 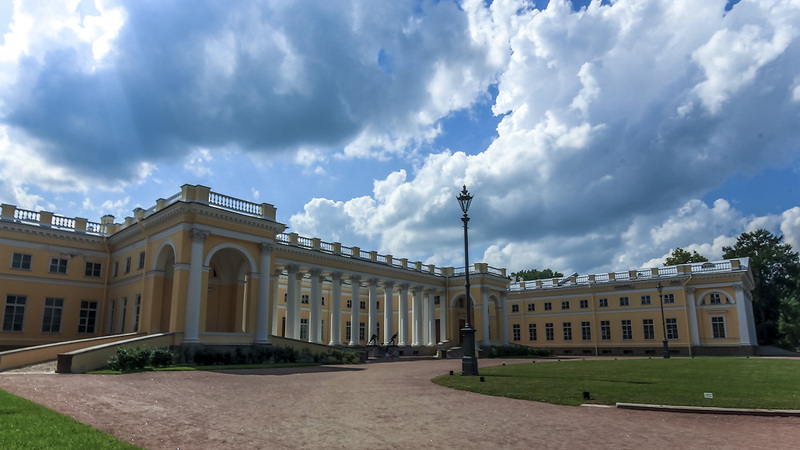 The Alexander Palace is one of the imperial palaces of Tsarskoye Selo (today, the town of Pushkin, part of St. Petersburg), located in the northern part of the Alexander Park. The palace was built by order of Empress Catherine II in 1792-1796. At the beginning of the 20th century, during the reign of Nicholas II, the Alexander Palace became the main residence of the imperial family and the center of court life. Photos by: deletant. 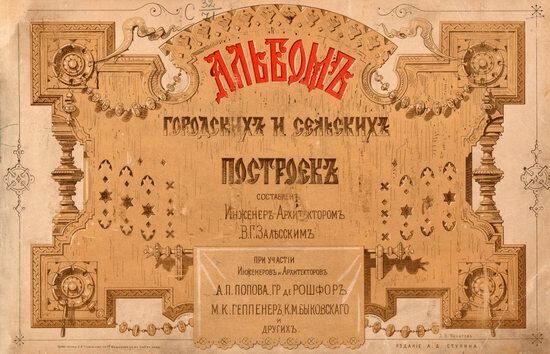 “The motives of Russian architecture” was a magazine published from 1873 to 1880. 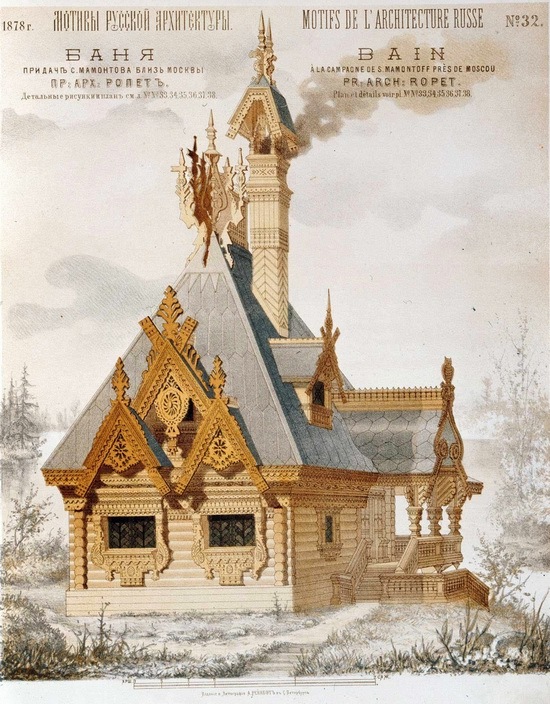 The magazine showed drafts and sketches of houses, public buildings created by the followers of the so-called “Russian style” in the architecture. 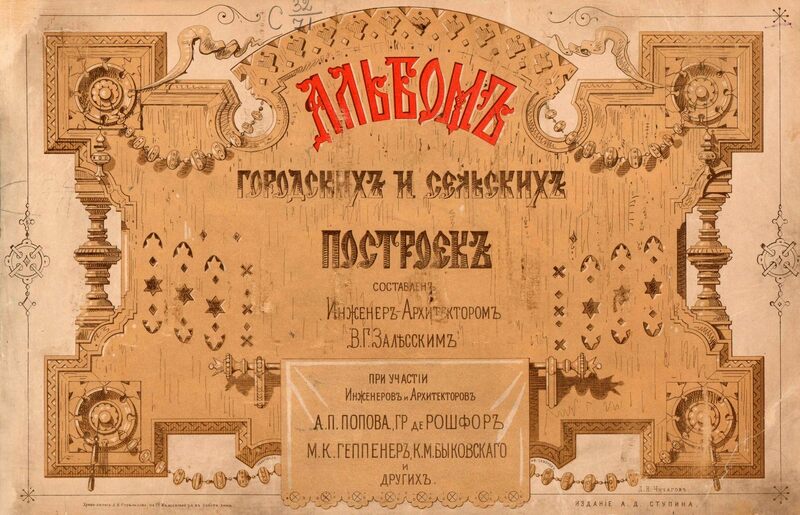 This style, based on the traditions of folk culture, revived the old methods and motives of Russian architecture. Country houses, exhibition halls, public buildings, churches looked like magical houses of Russian folk tales. It was thought that these projects were desirable to build all over Russia. Pictures by: humus.